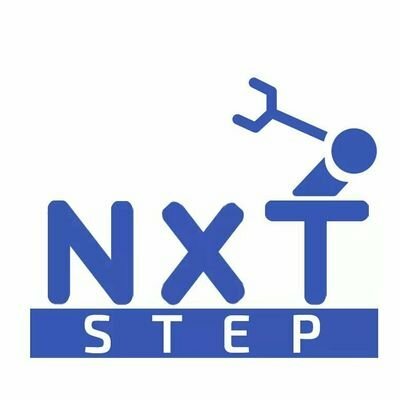 Soundarya is just like any other student chasing those elusive grades but there is something different about her guess what, she is the CEO (yes, you are reading it right; it is CHIEF EXECUTIVE OFFICER) and founder of NxtStep Robotics, which is a Coimbatore based startup that was started for the purpose of developing robots for the most mundane tasks. She is an undergrad specializing in Robotics and Automation Engineering, doing her final year at PSG College of Technology (Coimbatore). Robotics is her passion and her desire to become an entrepreneur is what led her to found the startup. She also brought laurels to India by finishing as the Second Runner-Up in the Global Student Entrepreneurs Awards, held at Dhaka, Bangladesh in 2018 and was the first runner up in the Global Student Entrepreneurs Award, conducted in India during the month of February in the same year. 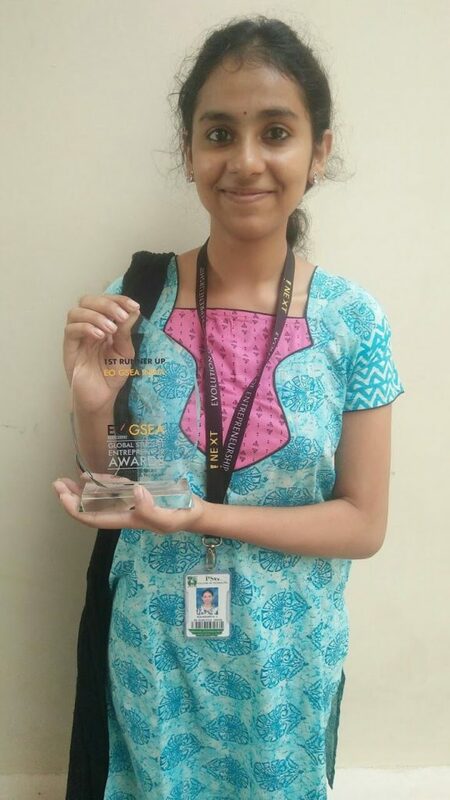 She has been recognized as one of the top student entrepreneurs by EO Coimbatore and was also awarded the Entrepreneurship Award at Nebula 2k17. This multifaceted individual added yet another feather to her hat by serving the International society of Automation as its Joint secretary from the year 2016 to 2017. The startup’s specializations are Service robotics, Electric vehicles and enlightening children about the world of robotics. She was even a guest lecturer at CIT where she gave a lecture on “Startup Prospects” and followed it with another stint at PSG Tech where she spoke about “Entrepreneurship Motivation”. She has also conducted workshops on “Arduino robotics”, “Mobile robotics” and “Introduction to robotics”. Her ultimate aim is to make India a front runner in the manufacturing of service robots. Robotics is her field of expertise which may get many a people to wonder if she is even human but doubt not for just like anybody she likes to curl up in a corner with a book (not just fiction but also the motivational kind to help her and also the team during rough patches). She also sees in herself a motivator as she loves persuading people to seriously consider giving a thought of becoming an entrepreneur. She isn’t just any young businessperson who is wary of criticism but one that can boldly face the world and its many critics. She is a good team player and has also maintained a consistent performance all through college. 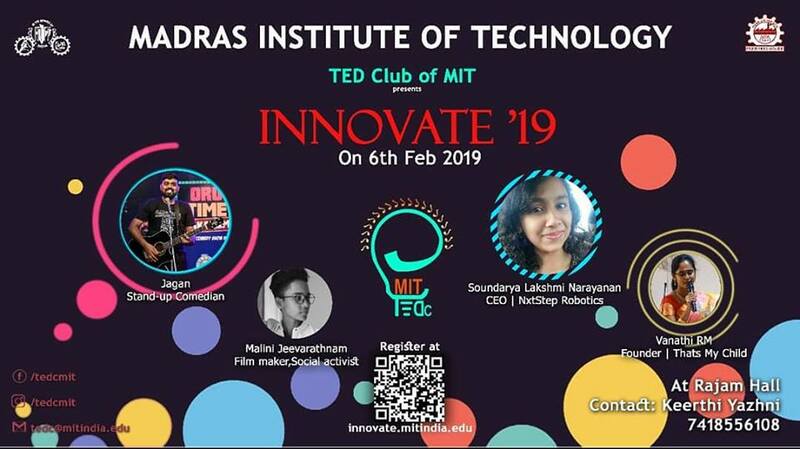 She will be one of the speakers in the event ‘INNOVATE ‘19’– an intercollegiate talk show conducted by the TED Club of MIT. It is going to be held on February 6th 2019, where she will talk on breaking barriers in the field of Robotics. Before I end this write up on the versatile Soundarya Lakshmi Narayanan I quote her motto that she says is the driving force of her life, “Starting a company is my dream, robotics is my passion and together it is my professional career. Moreover, I love aiding and helping people lead a better life”. Written by: Nisha Deborah Philips, Second year, CT. 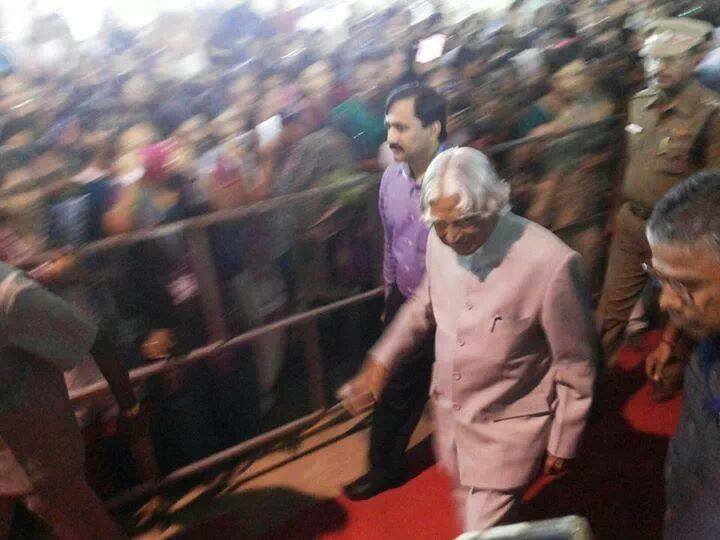 This entry was posted in Campus, Campus events, General, Innovate'19. Bookmark the permalink.